How can I reset the password for My Account? 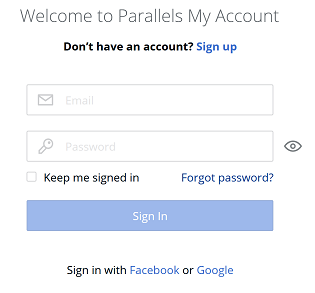 On the next page, enter your account email address, then click Next. 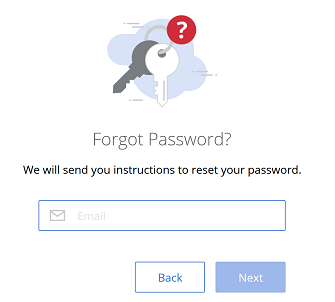 The instructions for resetting your password will be sent to the email address. When you receive the email, click on the provided link to reset your password. You will be directed to the page, where you will need to set a new password. Enter a new password. Note that your password must be 6 to 20 characters long. Click Reset. Go to the Personal Profile page and click Change in the Login Credentials box next to Password changed x days ago.